People-carrying MPVs do tend towards being a bit boring. They're ostensibly big boxes on wheels and notions of style or handling dynamics don't tend to come very far up the priority list for their manufacturers. Unless that manufacturer is Ford and that vehicle is an S-MAX. 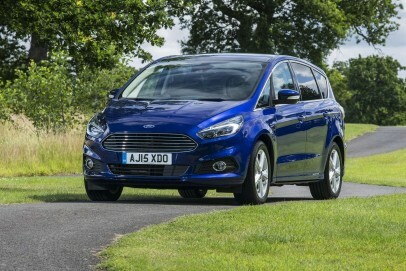 Ford's latest seven-seater offers better handling, greater efficiency and some amazingly clever safety features. It doesn't look like being deposed from its position as our favourite anytime soon.